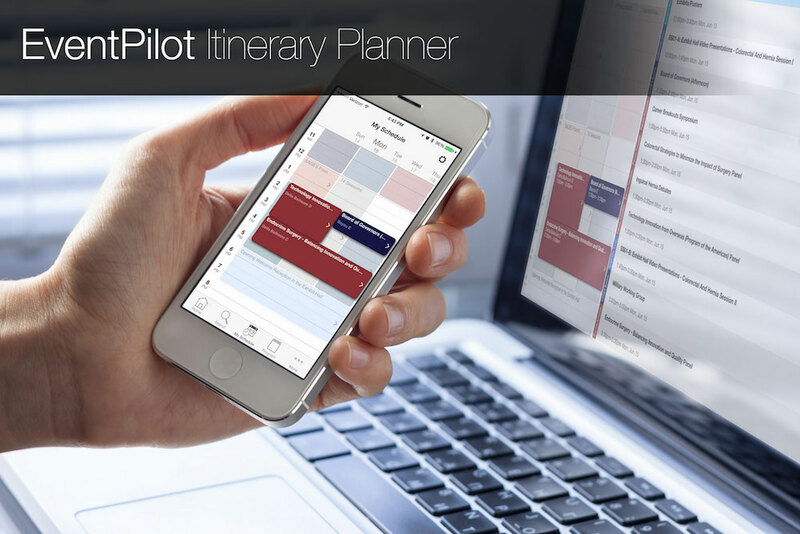 ATIV Software today announced a new version release of its EventPilot mobile conference app designed specifically for large medical meetings and scientific events. 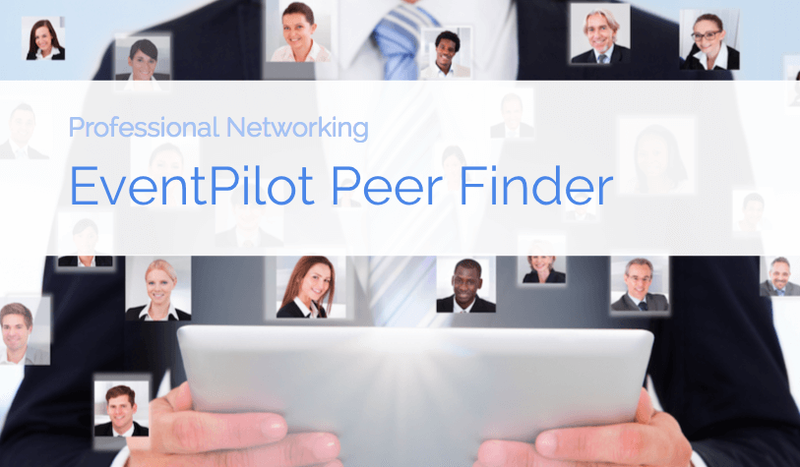 This version not only introduces the new networking module, Peer Finder, but also addresses medical meeting functionality and advanced event app personalization. Learn more at http://ativsoftware.com.